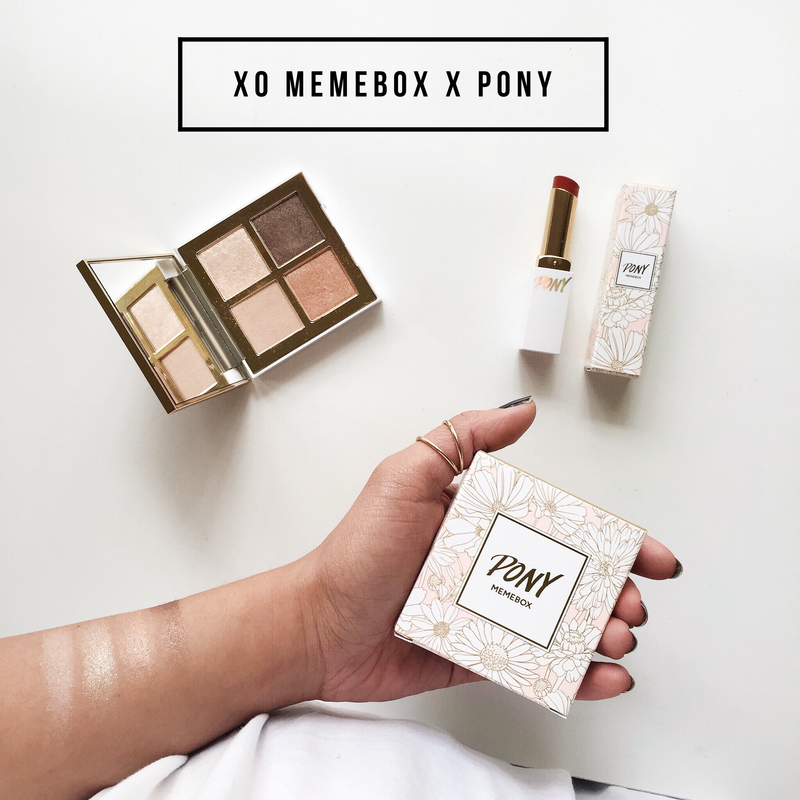 Love this eyeshadow palette and lipstick by Pony x Memebox from the Pony 3 collection! 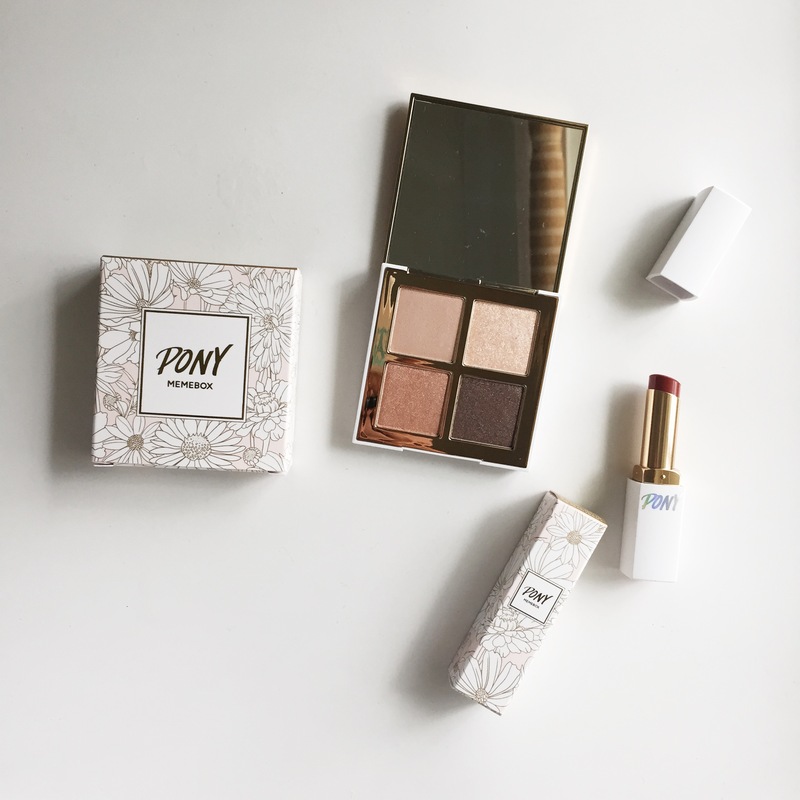 This specific palette is called Brown Bloom and the lipstick is a gorgeous deep red called Rose Garden. I can’t get over these colors nd how cute the packaging is!